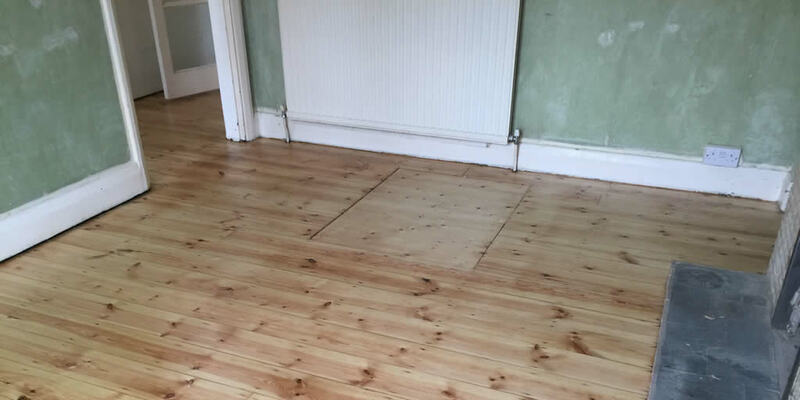 We not only fit wood flooring, but we also offer sanding and sealing of pine floor in Oxford. 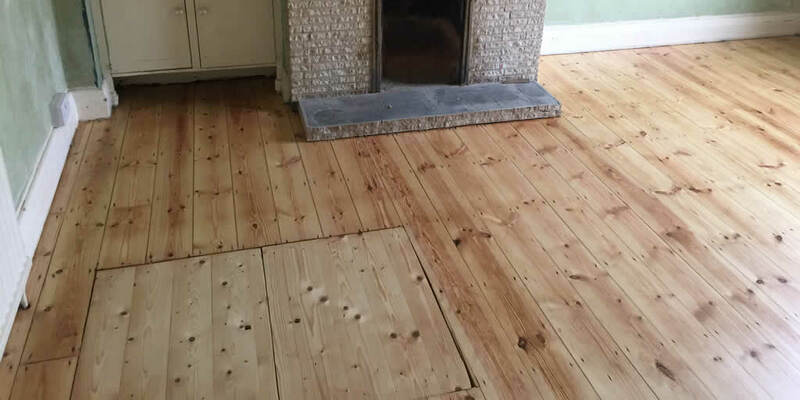 Here’s an example of a pine floor we recently sanded and sealed for a home in Oxford. 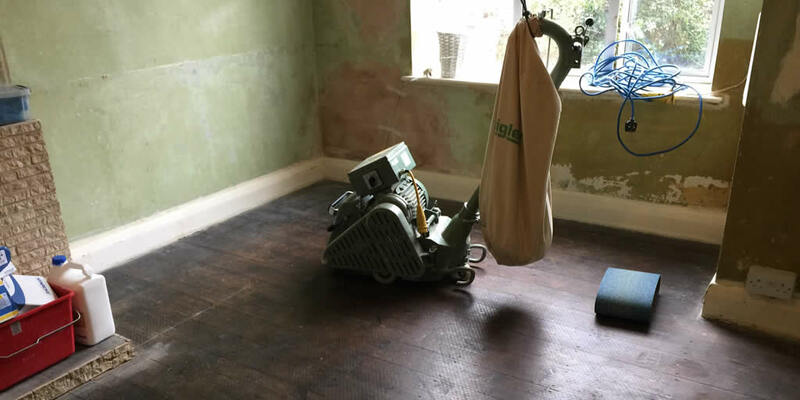 The sanding process strips the top layer of aged flooring revealing the fresh wood beneath and restoring the floor to its original beauty. 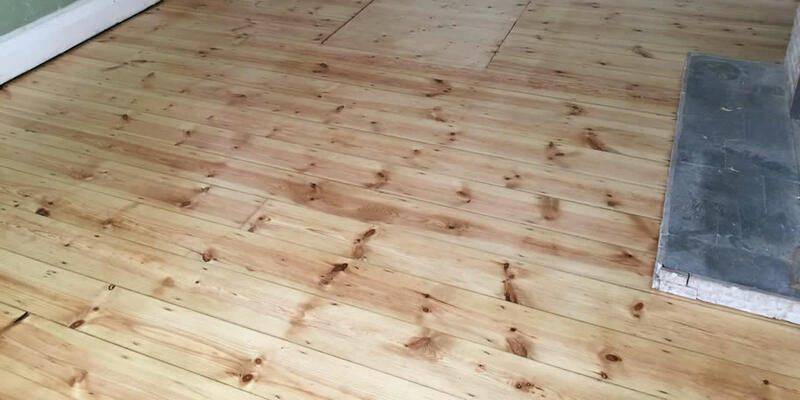 The sealing process makes the floor durable and keeps it looking natural and beautiful for years to come.